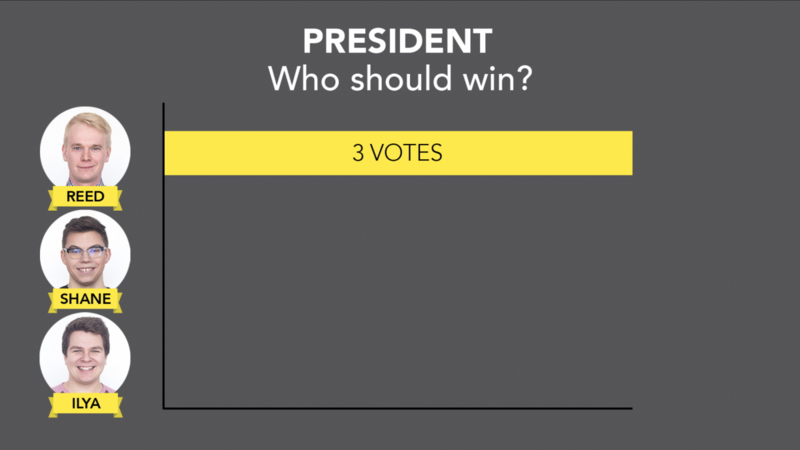 Who should and will win the Students’ Union presidency? The Students’ Union elections can be confusing, but the election dissection panel is here to help. This is part one of a feature series where three Students’ Union experts analyze each race of the 2018 elections based on the candidates’ platforms, Q&A’s and forum performances. Opinions expressed by the panelists do not reflect those of The Gateway. 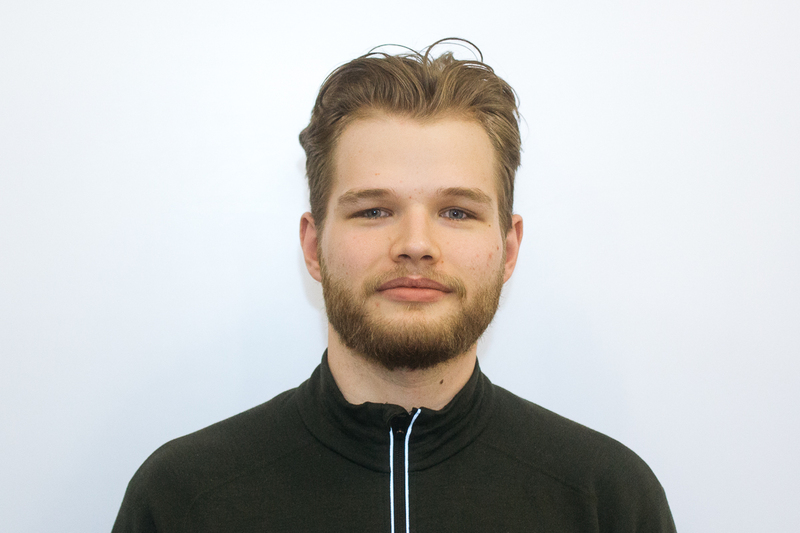 Reed Larsen is the current Students’ Union vice-president (external). Read his platform here. 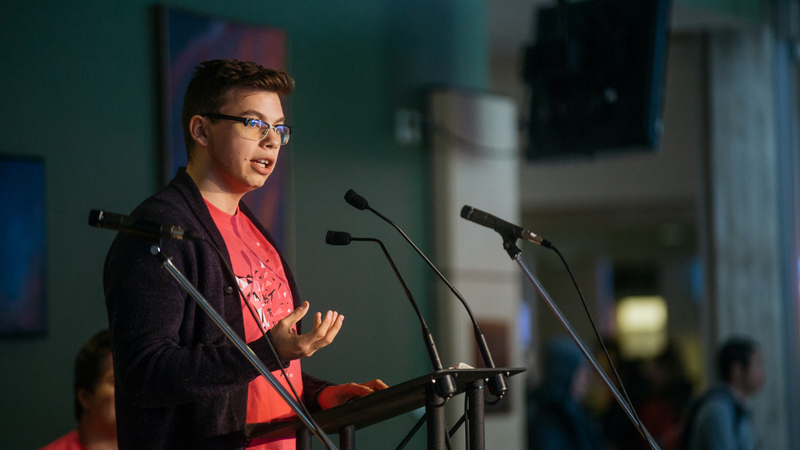 Shane Scott is the current Students’ Union vice-president (academic). Read his platform here. 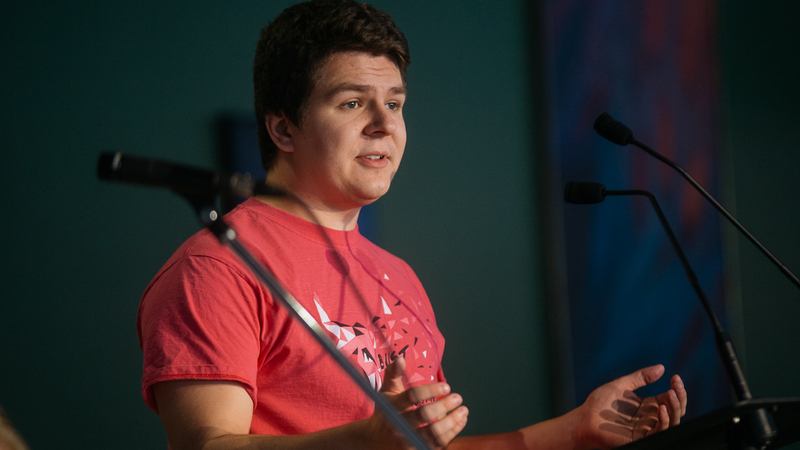 Ilya Ushakov is the current Students’ Union vice-president (student life). Read his platform here. 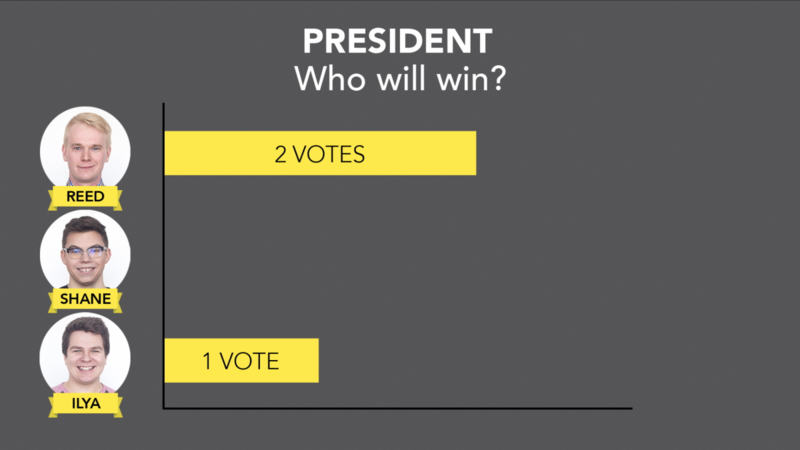 Read our Q&A with the presidential candidates here. Bondarchuk agreed and said the presidential race always comes down to style. Alam said he’s on the same page as the other panelists. 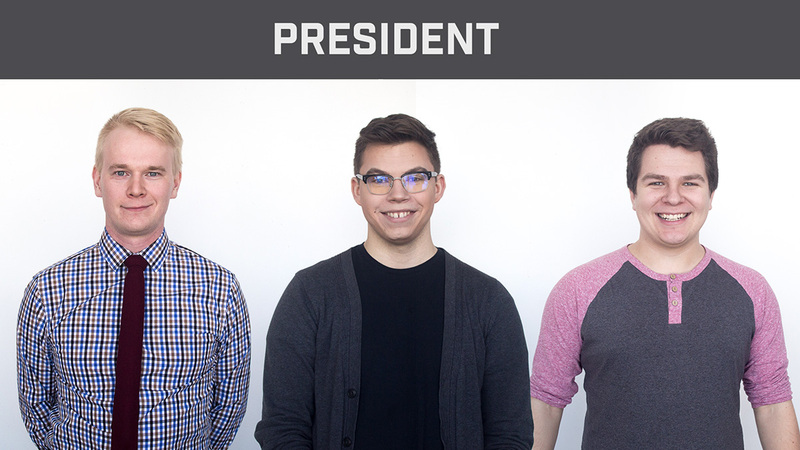 With so many uncertainties around tuition and provincial funding, he believes the Students’ Union needs a leader who will lead from the front. 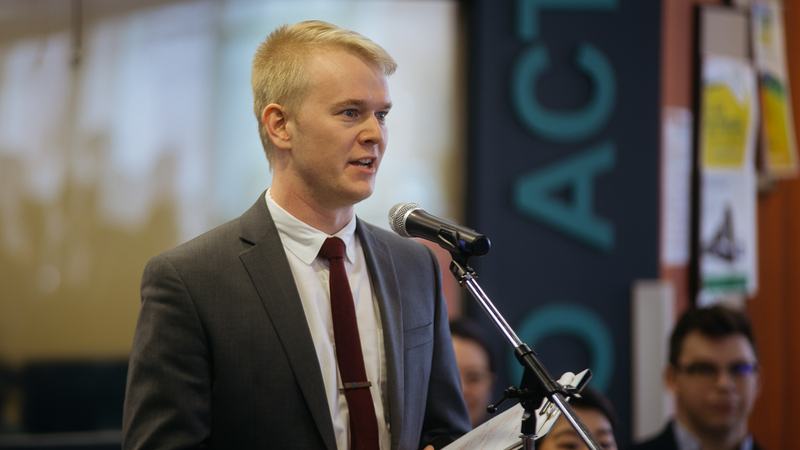 In one forum, Larsen said that with the upcoming provincial election in 2019, he would make the best president because of his experience as vice-president (external) this year. However, Bondarchuk took offence to that idea. But Sorensen said his choice comes down to this being an election year. With the provincial elections set to take place in May 2019, the president will need to sit down with the provincial parties ahead of time and try to make each party’s platform as student-friendly as possible. Alam said that one thing that makes Reed stand out is the information he includes about the province’s residential tenancy act, which has been a central point in all of Reed’s platforms since he first ran for executive in 2016. 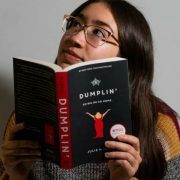 Alam said Larsen also has some good initiatives for international students like increasing the cap on how many hours international students can work, which is currently at a maximum of 20 hours per week, as well as making it easier for them to acquire the permit to do co-op programs. The candidates agreed that Scott’s campaign does the best job when it comes to diversity and relations with Indigenous students. Alam was particularly impressed with Scott’s platform point about training Students’ Union staff about equity and inclusion. “I want to give Shane mad props for talking about diversity inclusion,” he said. Alam also really liked that Scott said he wants to have spaces to discuss racism and discrimination openly. He also appreciates that Scott makes Aboriginal student initiatives a priority, it’s the second point on his platform. 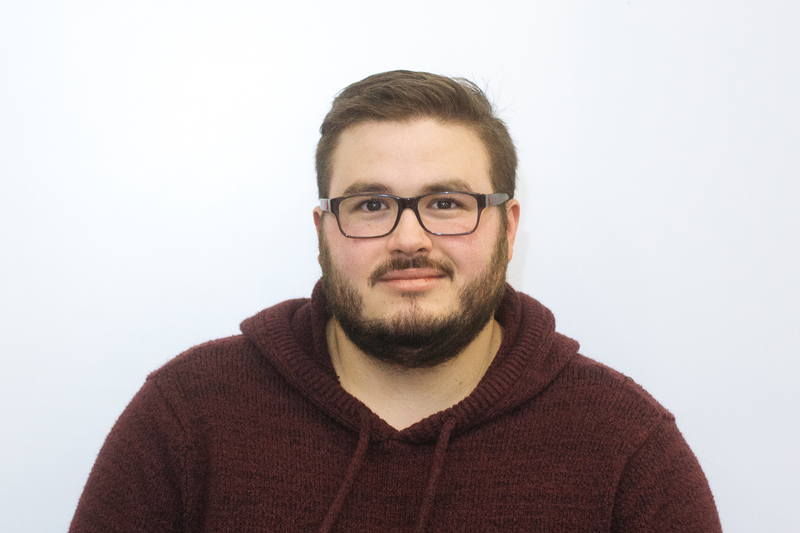 Bondarchuk said Scott has worked the hardest out of any of the current executives to reach out to the Native Studies Faculty and Aboriginal Student Council. Sorensen said he thinks similar things could be said about Ilya Ushakov. “I don’t see him carrying conversations with the government stakeholders he’s going to need to talk to,” he said. However, Bondarchuk was more positive in his evaluation of Ushakov. 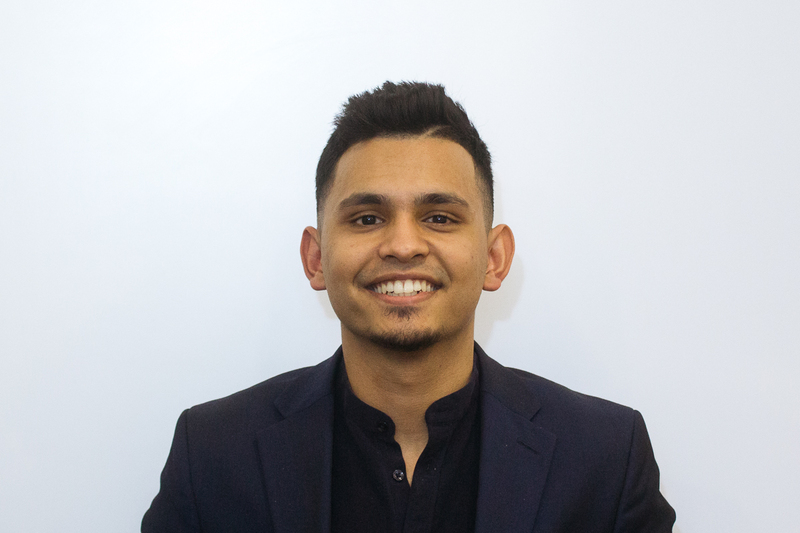 Alam said one thing he likes about Ushakov’s platform is how he talks about having an advocacy plan for Campus Saint-Jean and Augustana. But in terms of Ushakov’s track record, Alam said he isn’t confident. He’s seen little movement on Ushakov’s platform points from last year, including residence rates. Alam said he is also concerned about the collapse of the East Campus Students’ Association under Ushakov’s watch. “I’m not entirely sure whether he can do a great job being a president because of that track record,” Alam said.